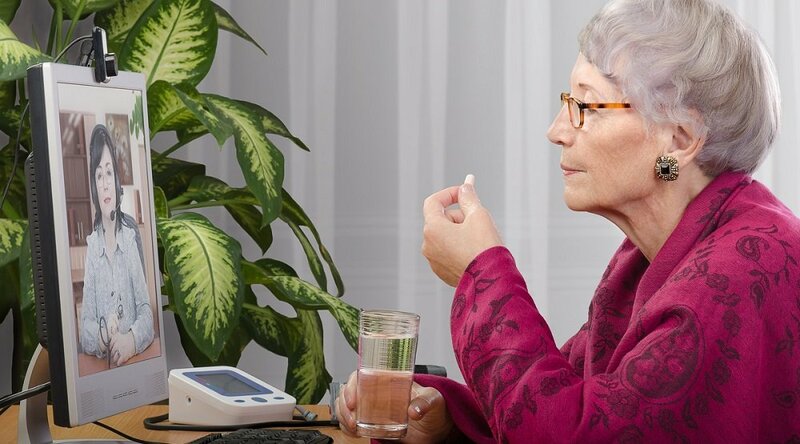 Built on Care Innovations' robust remote patient management platform, Health Harmony, and our award-winning smart sensor technology, QuietCare®, Health Harmony Home Sensing monitors changes and trends in patients' and residents' activities of daily living (ADLs) that may indicate changes in health. We are your trusted advisor for remote care management strategies, data collection, smart sensor solutions, and analytics. We connect the care continuum to the home in a way that works best for your unique needs. We provide the un-paralleled expertise you need to implement effective remote care management. Leverage our years of experience to learn the best technologies to improve care and drive down costs. As pioneers in collecting, aggregating, and analyzing near real-time patient data from the home, we can help you identify and drive true business intelligence. 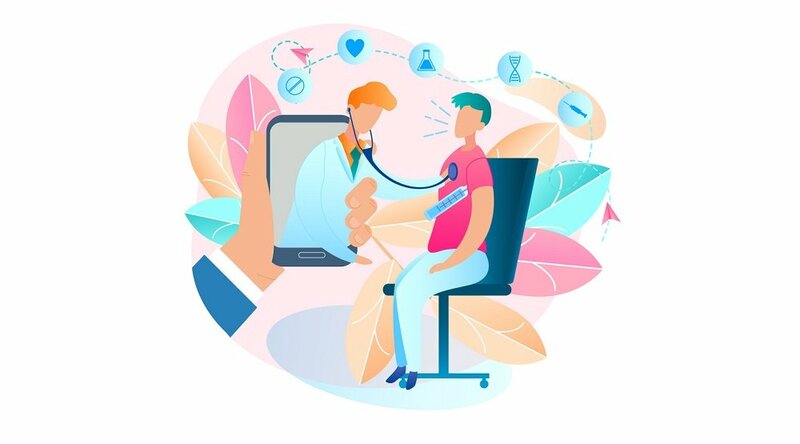 We will guide you on how to motivate patients to take more responsibility for their own healthcare at home by applying the most current behavioral sciences combined with the latest technologies to drive engagement. 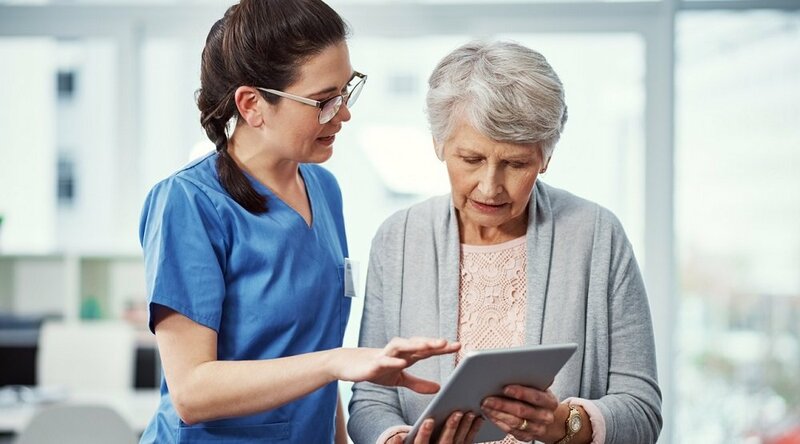 A persistent fear (and misperception) about remote patient management (RPM) is that the technology will be rejected as too intimidating by both patients and clinicians. 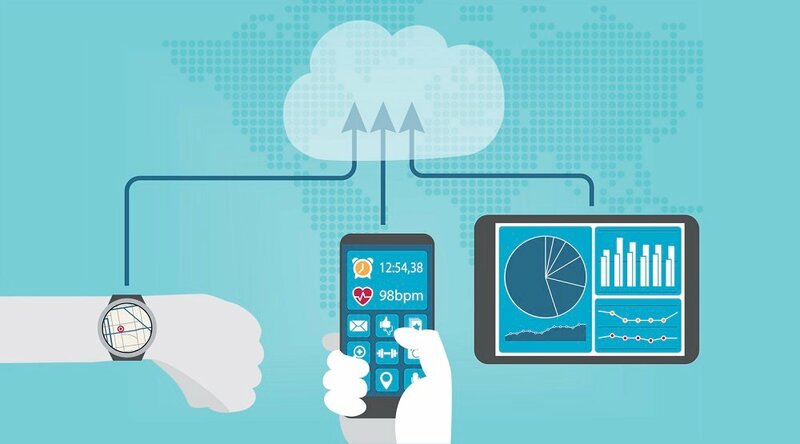 On the contrary: Just as evidence is increasingly revealing that patients are eager to leverage well-designed RPM technology to take the betterment of their health into their own hands, so too are clinicians shown to be embracing the potential of RPM to better engage with patients and improve their own day-to-day work regimen. Better still, empowering clinicians to engage with RPM — i.e., getting them set up within a new system — is both simple and straightforward, as our experts explain in this video. The post Common industry challenges and how can they be overcome? appeared first on RPM Academy. Common industry challenges and how can they be overcome? Should remote patient management (RPM) be utilized for short-term or long-term episodes of care? The answer can be both, depending on your organization’s (and your patients’) specific needs. “I’ve seen RPM used very successfully in shorter-term, 30-day episodes of care that might be in a post-acute setting, and also in a home health setting where you’re transitioning a patient to self-management,” says Bryan Pruden, Chief Financial Officer for Care Innovations®, in this brief video. Regarding long-term episodes, Bryan also describes how RPM can be successfully implemented to help diabetic populations manager their conditions (as one example). The post Should We Use RPM for Episodes of Care, Long-Term, or Both? appeared first on RPM Academy. Should We Use RPM for Episodes of Care, Long-Term, or Both? How long can you expect to wait between the time you sign a contract to implement a remote patient management (RPM) program, and the time in which the program is fully up and running? Although there’s no single, cut-and-dried answer to this question, there are a variety of factors that can clue you into what to anticipate. As our RPM Academy telehealth experts explain in this brief video, these considerations include whether you’re integrating the program into your existing EMR system (and to what extent), whether you’re using new or pre-existing clinical content, whether you want to employ a pilot program, as well as a few other important questions. The post How Long Does Implementation take from the Time a Contract is Signed? appeared first on RPM Academy. How Long Does Implementation take from the Time a Contract is Signed? The post What Does the Setup of New Clinicians in a RPM Program Look Like? appeared first on RPM Academy. What Does the Setup of New Clinicians in a RPM Program Look Like?